These are the services I offer to my lovely brides. 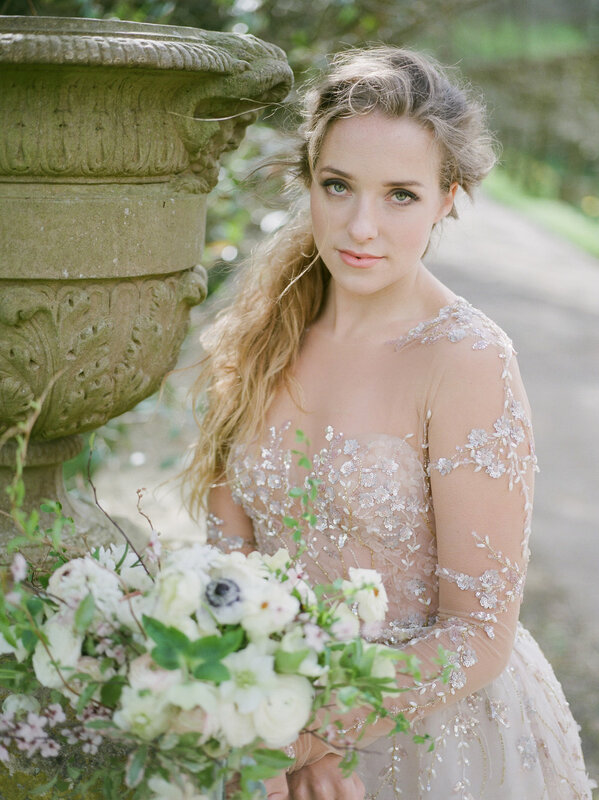 As a bride you’ll want to look your best on your wedding day, whilst still looking like you! As a professional hair & makeup artist I have been trained to enhance your features and make you look great both in front of the camera and in real life. I work with high quality, luxury products - such as Hourglass, NARS, Bobbi Brown and Laura Mercier, which are all perfect for creating your all important look that will last all day. Please have a look lower down this page for a gallery or at my lookbook for more examples of my work. Your trial is an opportunity where we can discuss everything from how to match the style of you dress, colour scheme and the look you wish to create. We discuss your ideas and what you feel comfortable with. 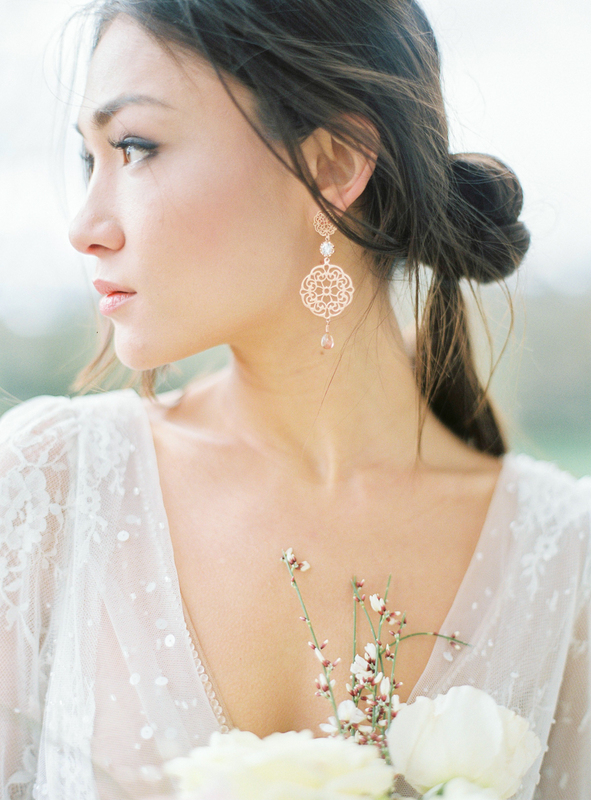 You can show me looks from magazines or Pinterest that you like and we'll adapt it to work for you on your big day. Alternatively, I can give you some suggestions on how to choose the perfect makeup look and hair style for your big day. 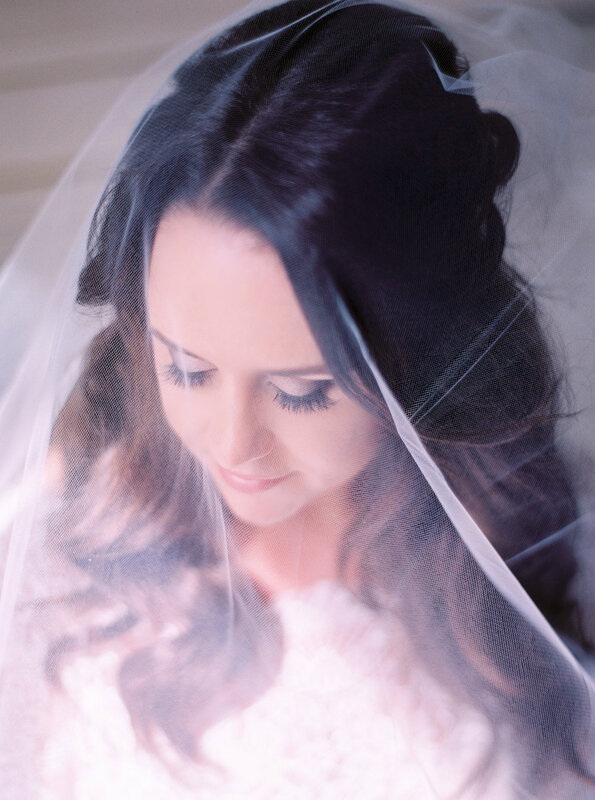 This usually lasts 2-3 hours, at the end we will have established “the look” for your big day. We'll document your look with photos and video. While trials are usually only for the bride, trials can be organised for other members of the bridal party. If you wish not to have a trial, we can organise a FaceTime call so we can get to know each other and discuss your look. It's no secret the big can day can be stressful for the bride. And that’s why I aim create a relaxed environment and help you enjoy the time getting ready. I always turn up at your home or wedding venue in good time - I pride myself in being very reliable. I use high-end products so with all that smiling you're going to be doing you can rest assured that your makeup will stay immaculate throughout the day. These photographs will last a lifetime, so it's important that you look your very best and feel beautiful. All you have to do is sit back and relax!! Before I leave, I'll leave you with a little touch up kit and tips on how to keep you looking radiant throughout the day into the evening. I quote for each wedding privately, taking the location, your schedule and the services required into account. All my weddings are custom designed just for you!